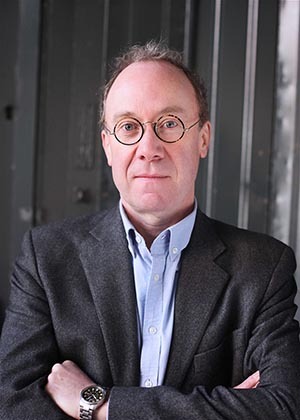 Ben Macintyre is the multimillion-copy bestselling author of books including Agent Zigzag, Operation Mincemeat, A Spy Among Friends and SAS: Rogue Heroes. He is a columnist and Associate Editor at The Times, and has worked as the newspaper’s correspondent in New York, Paris and Washington. He regularly presents BBC series based on his acclaimed books.